We can build any site you can dream of. Bespoke websites and database applications that run fast and look amazing. We have an experienced team of coders and designers at your disposal to help bring your project to life. Bespoke website development is the process of building a website from the ground up to do exactly what you want in exactly the way you want it. Typically web development project are for sites that cannot be built using an off-the-shelf CMS like Wordpress or Drupal. We build a bespoke admin area for every website that allows you full control of your business online. 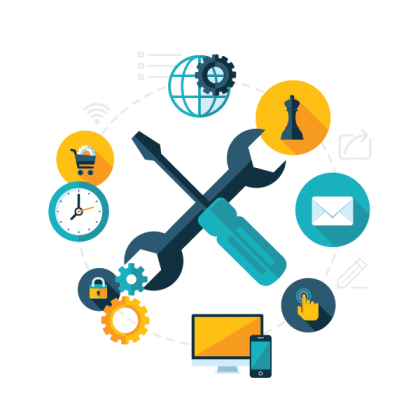 We have built a wide variety of web development projects that include bespoke built e-commerce websites, database applications, web portals and directories, extranets and intranets and bespoke software solutions. Typically costs for a completely bespoke solution start at around £8,000 and upwards. Bespoke ecommerce stores that need to do more than your normal off-the-shelf cart system is capable of. We develop bespoke designs and features for the worlds largest content management systems (CMS). Our team develops custom solutions for Intranets & Extranets allowing businesses to have their own portals for staff & clients. We can build anything in PHP you can dream of. 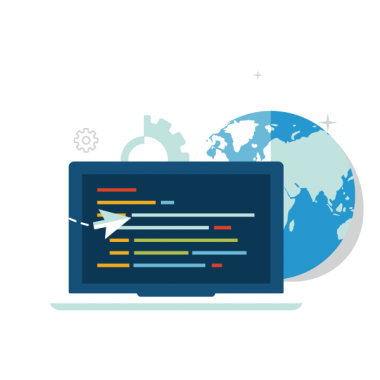 Custom coding for applications and high end websites or just improvements to your existing website. We have created large bespoke database applications to run websites and intranets for clients. Millions of records loaded in the blink of an eye. Everything we build is now fully responsive and works spectacularly well on mobile, tablet and desktop computers. Whether it's a bespoke business brochure website or custom ecommerce application, we can design, build and maintain it for you. 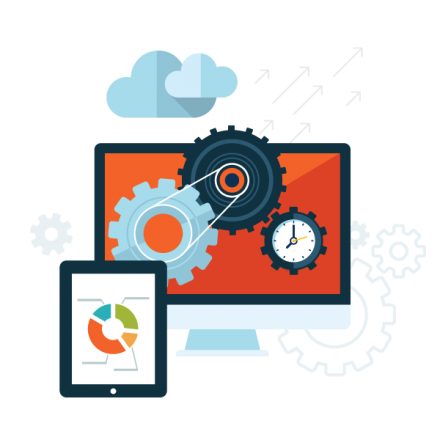 We have created many bespoke websites over the years and have a fine tuned methodology and process to getting a job done right. Time and budget are important and planning is what makes sure targets are met for all parties involved. Let's discuss what your looking to have built in more detail. Bespoke developed websites that are a cut above the normal. If you can imagine it, we can build it for you.